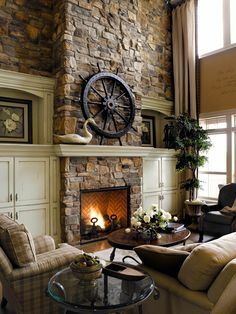 Most homes built since 2012 have at least one fireplace whether it is wood burning or gas logs. 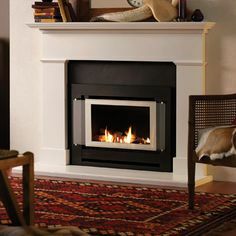 Fireplaces can range in price from a fairly inexpensive set of gas logs to a floor to ceiling fireplace and mantel. 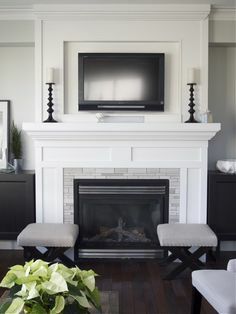 According to the National Association of REALTORS 2013 survey, about 40% of home buyers would pay around $1,500 extra to have a home with a fireplace. 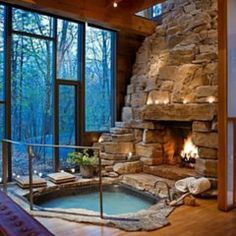 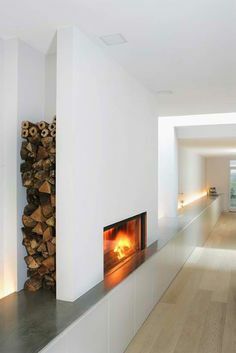 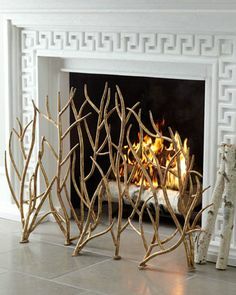 However, the primary reason you may want to install a fireplace or gas log fire would be for the comfort and beauty. 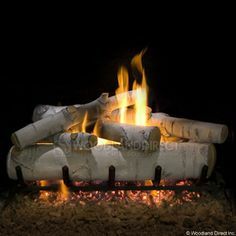 A good set of gas logs can cut your heating bill by at least 20%, so you should compare your cost versus savings. 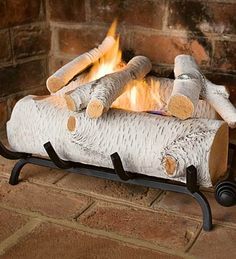 Installing gas logs can be performed by a homeowner, but unless you have experience with gas, it should be done by a professional. 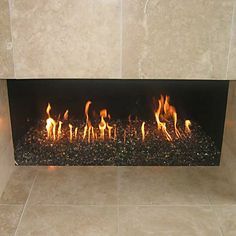 Fireplace installation or repair should always be completed by a specialized contractor. 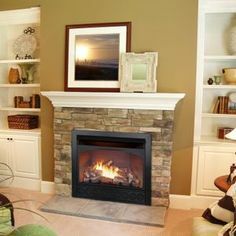 On this page of RenoCompare.com, review pictures of Fireplaces & Gas Logs installed and replaced by other homeowners and contractors. 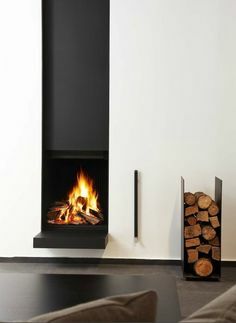 Get ideas for your own project, or share a completed project of your own.